Synapse TV enables broadcasters and media owners to cost-effectively launch channels on Freeview HD, the UK’s largest television platform, using the internet as the delivery mechanism. By combining S&T’s award-winning MHEG software with Simplestream’s OTT technology, we developed a hybrid platform capable of delivering traditional broadcast content to Freeview HD devices over IP. [/ezcol_2third] [ezcol_1third_end] [/ezcol_1third_end][ezcol_2third]Synapse TV was used to build our VuTV service, a Freeview subscription service currently providing 13 OTT-delivered premium channels. 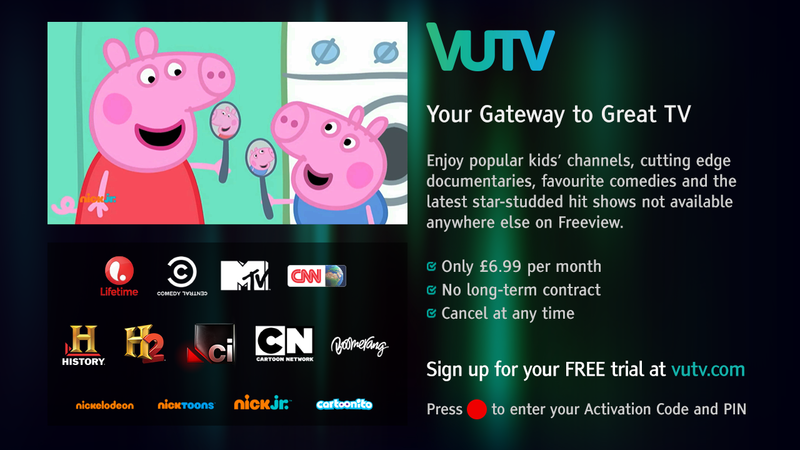 VuTV only requires a compatible TV or box connected to an aerial and broadband. [/ezcol_1third_end][ezcol_2third]We’ve recently added TVPlayer to our growing portfolio of services based on Synapse TV. TVPlayer enables the viewer to watch live TV channels from the BBC, ITV, Channel 4, Channel 5 and other UK broadcasters on their computer, TV, mobile or tablet, free of charge. 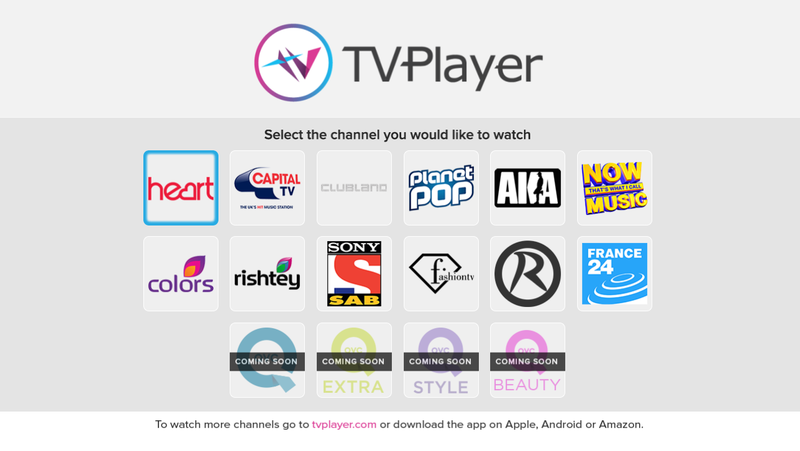 TVPlayer currently offers over 45 channels. 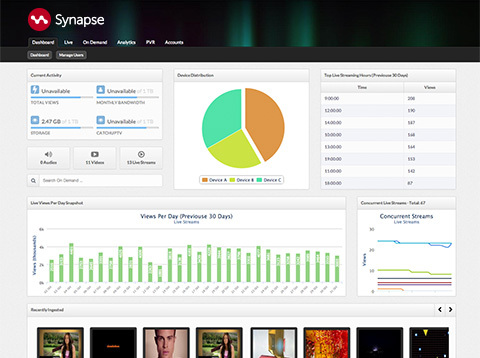 [/ezcol_1third_end]We’ll soon be announcing other exciting new services that are enabled by Synapse TV.